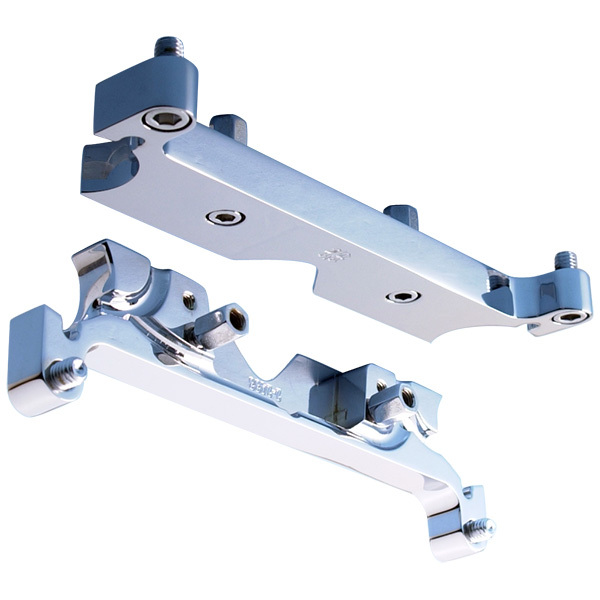 Our Patented 2" light bar is for those who would like more light, safety and style. Bolts under the lower tree. 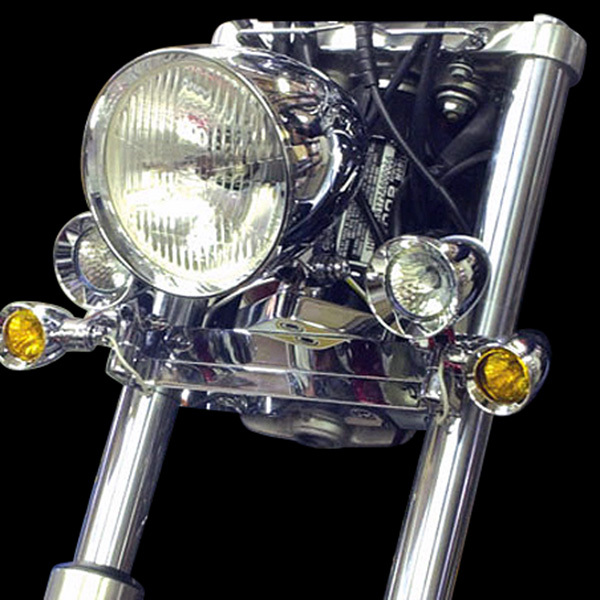  Made in the USA by Headwinds, Inc.
with OEM spotlights but may with some after market spotlights. Contact Headwinds. ©1992-2019 Headwinds, Inc. | All Rights Reserved.